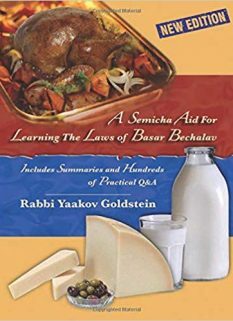 Noda Beyehuda E.H. 56 regarding Birchas Nessuin, and all Davar Shebekidusha, however concludes “these proofs are not so clear”; Brought in Pischeiy Teshuvah E.H. 62/7; Piskeiy Teshuvos 55/1; Opinion of Noda Beyehuda is brought in Shevet Halevi 4/14, although he offers an alternative explanation for the source of his novelty. The reason: As saying a Davar Shebekidusha with a Minyan is only initially Rabbinically required, and hence we rule that Bedieved one is Yotzei even without a Minyan. The proof for this is from the fact that we rule [Michaber 55/2; Admur 55/3; Yerushalmi Megillah 4/4] that if one started with a Minyan he may complete the Davar Shebekidusha without a Minyan. Now, if having a Minyan were Biblically required, or invalidating, then certainly they would be unable to continue the Davar Shebekidusha. Hence, we must conclude that a Minyan is only initially required and does not invalidate Bedieved. [Noda Beyehuda ibid, see there for other proofs.] 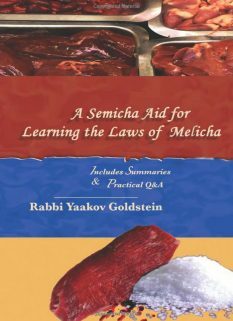 Perhaps one can also bring a proof from various rulings in Admur 55 which brings disputes on various circumstances of whether the Minyan is valid, and does not conclude Safek Brachos Lihakel. 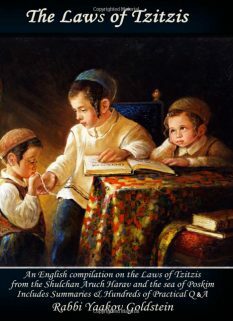 [See Admur 55/5 regarding a child joining a Minyan; 55/8 regarding joining a sleeping person to a Minyan; 55/6 that one does not need to check if the child has two hairs, being that Tefila is only Rabbinical.] This seemingly proves that we do not view a blessing of Davar Shebekidusha that was said without a Minyan as a blessing in vain, as one in any event is Yotzei Bedieved. The reason: As a Davar Shebekedusha requires a Minyan even Bedieved. Now, regarding why we allow one to finish without a Minyan if he began with a Minyan: Shevet Halevi 4/14 brings the opinion of Noda Beyehuda, although there he offers an alternative explanation for the source of his novelty, stating that when there were originally ten people the Shechina resides and does not leave until they complete the Davar Shebekedusha, however to start off without a Minyan, the Shechina was never there to begin with and hence it would be completely invalid. Yad Hamelech ibid explains that when there is already a Minyan then the obligation applies and hence one may finish without a Minyan, however when there is no Minyan then there was never an obligation and one cannot be Yotzei something which he was not obligated for. 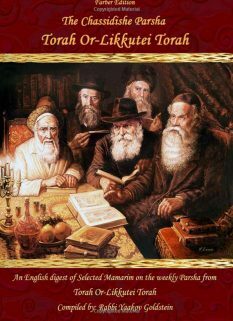 It is clear that Chazaras Hashatz must have a Minyan of ten men, with nine people listening and answering Amen and otherwise it is a blessing in vain. [Admur 55/7, 69/5 and 124/6; 594/1; Michaber 124/4] Thus, if a Minyan was not present one did not fulfill Chazaras Hashatz at all, and it must be repeated as soon as a Minyan arrives. 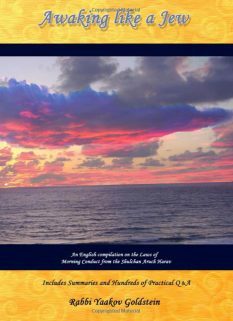 Now, although we rule that if there is even one person present who did not hear Kedusha, then one only requires six people answering Amen for the sake of the Kedusha [Admur 55/7 and 69/5 that only need six people answering to say Kedusha; 69/4 that even if one person did not hear Kedusha, it may be said for his sake; 69/5 that may repeat Shemoneh Esrei for Kedusha even if already Davened] and it hence falls into the category of any other Davar Shebekedusha, of which the Noda Beyehuda ibid rules one is Yotzei Bedeived without a Minyan. This would mean that although Chazaras Hashatz is a blessing in-vain without a Minyan, and certainly one is not Yotzei, this only applies if everyone in the Minyan heard Kedusha, while if even one person did not hear Kedusha, then it is no longer a blessing in vain according to the Noda Beyehuda. Accordingly, we can’t tell the Chazan to restart from the beginning, as then it would make his previous blessings a blessing in vain according to all. On the other hand, we also can’t tell him to continue the blessings of Chazaras Hashatz, as perhaps we don’t rule like the Noda Beyehuda, and he can’t continue the Shemoneh Esrei, and therefore Sheiv Veaal Taaseh Adif, which means that he should stop the repetition, wait for a tenth man to arrive and then restart from the beginning. This is not a blessing in vain even according to the Noda Beyehuda, as by Chazaras Hashatz one must have a Minyan for it to count, as stated above. As a) In truth Admur ibid rules that of there are not 10 people present answering Amen it appears like a blessing in vain, thus implying it is not truthfully a blessing in vain. 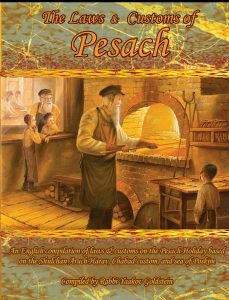 b) Perhaps we rule like the Noda Beyehuda, as is implied from also other rulings brought above, that it is not a blessing in vain if said without a Minyan. Vetzaruch Iyun.